The AMD Radeon RX Vega 11 is an integrated GPU in the Ryzen desktop APUs (e.g. 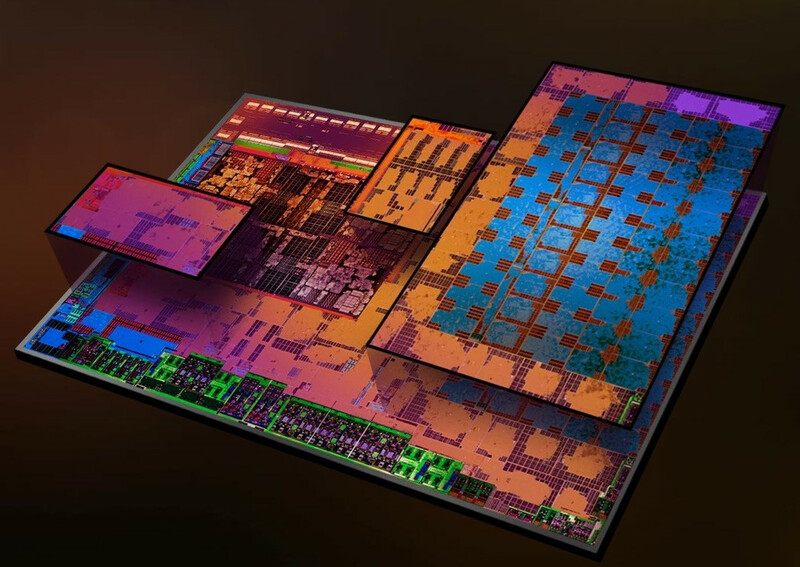 Ryzen 5 2400G) that were launched early 2018. The graphics card is based on the Vega architecture (5th generation GCN) and has all 11 CUs (=704 shaders) clocked at up to 1240 MHz (Ryzen 5 2400G). The GPU benefits from fast dual-channel DDR4-2400 RAM (contrary to DDR4-2133 single-channel, which is also possible). The Vega architecture offers some improvements over the Polaris generation and now supports DirectX 12 Feature Level 12_1. More information is available in our dedicated article about the Raven Ridge architecture. Thanks to the 14nm process and clever power-saving features, the power consumption is comparatively low. 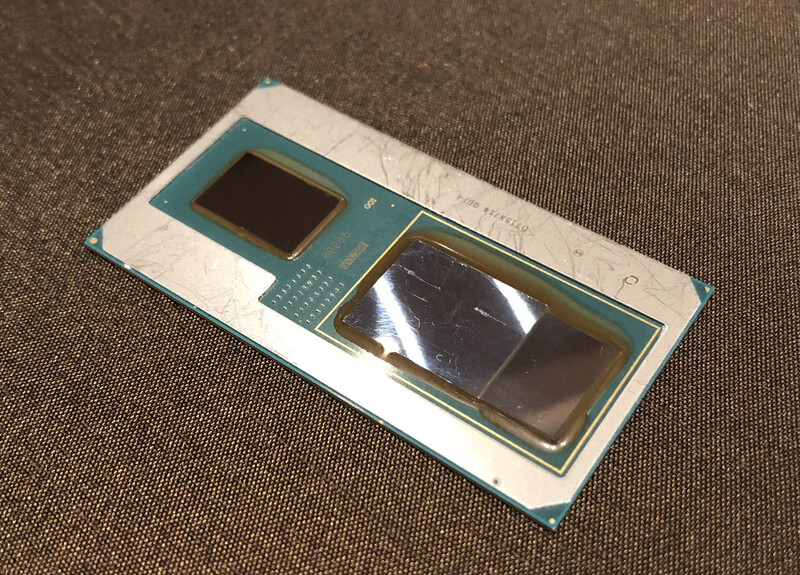 The high TDP of 65 Watt of the APU however should lead to a much higher power consumption compared to the mobile APUs with 15 Watt TDP. The AMD Radeon RX Vega M GH is an integrated GPU in the fastest Intel Kaby-Lake-G SoC. It combines a Kaby-Lake processor, a Vega graphics card and 4 GB HBM2 memory on a single package. The graphics card offers 24 CUs (1536 shaders) and is clocked from 1063 - 1190 MHz. The performance of the Vega M GH should be slightly slower than a dedicated Nvidia GeForce GTX 1060 for laptops according to benchmarks from Intel. Therefore, it should be well suited for 1080p and high resolution gaming.